Ariana brings to you the best in quality ethnic brands. Make Ariana products an addition to your retail store, bakery, restaurant, or deli. 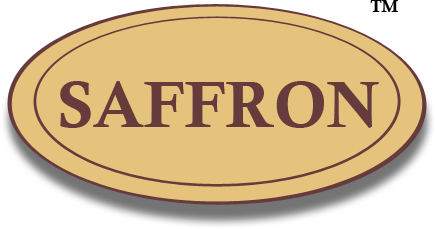 ​A proud family owned and operated business of 30 years based in northern California specializing in the wholesale of specialty Afghan and Mediterranean foods, dried fruits, teas, rices, and sweets. Attention Wholesalers! Shop online from our 2018-19 catalog with exclusive items especially for you. We conveniently bring a new world of delightful and delicious confectionaries and foods at a great value right to your home and family! Our products are the perfect complement to your table at home. Enjoy!